Xeno Energy Lithium Batteries, stocked by Battery Pete, where all orders over $99 ship free. 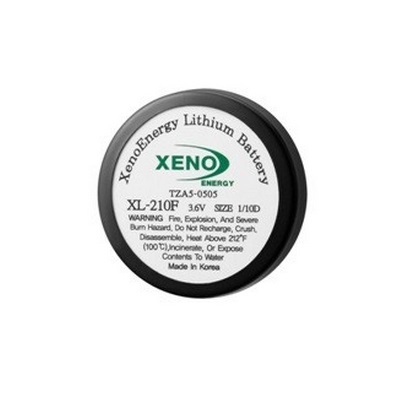 Xeno Batteries manufactures 3.6V Lithium Thionyl Chloride (Li-SOCl2) batteries independently. Lithium Thionyl Chloride batteries are less known to general people but it is important industrial and non-rechargeable power source as main power or subsidiary power. Lithium Thionyl Chloride battery demand is continuously growing thanks to the unique and superior voltage behavior, temperature coverage, lowest self discharge, good safety structure and durability comparing with other known batteries. Based on product understanding and production know-how of Li-SOCl2. 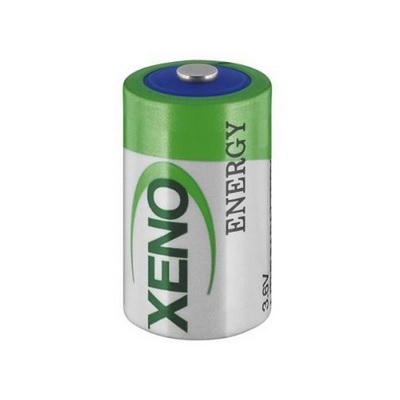 Xeno Energy creates one of the best quality and highest performing batteries available today. Recently, the applications have become more diversified and require a custom solution to meet customer requirement. Based on customer usage, we can provide the battery packs in series and parallel connection with special terminal, wire and connector assemblies. For better performance or safety reason, EDLCs, diodes, fuses, resistors and etc. can be attached upon customer request or by our discretion. For more information on custom battery solutions please contact us.